Antenna Plus LTE antenna brings super fast data speeds and the CELL/LTE antenna gives you better reception. Greater speed and reception means the data gets through the first time, correctly. 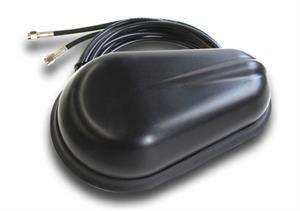 Small and Portable AntennaPlus CELL/LTE Antenna comes in two styles – magnetic and permanent mount. The magnetic version is perfect for the user who wants to put it on top of their car, and then take it with them when they travel.